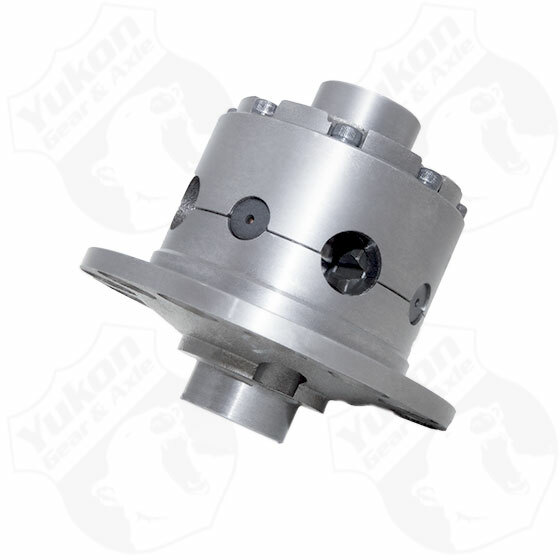 Yukon Gear and Axles Dura Grip positraction limited slip differential provides smooth yet aggressive traction to give you the confidence and performance you need in a variety of terrains. The Dura Grip posi limited slip is engineered for long life, and is completely rebuildable. Dura Grips are built with a high strength nodular case and forged 4320 chrome-moly spider gears, and Raybestos composite clutches for long life. The Yukon Dura Grip: for unmatched posi-traction performance.